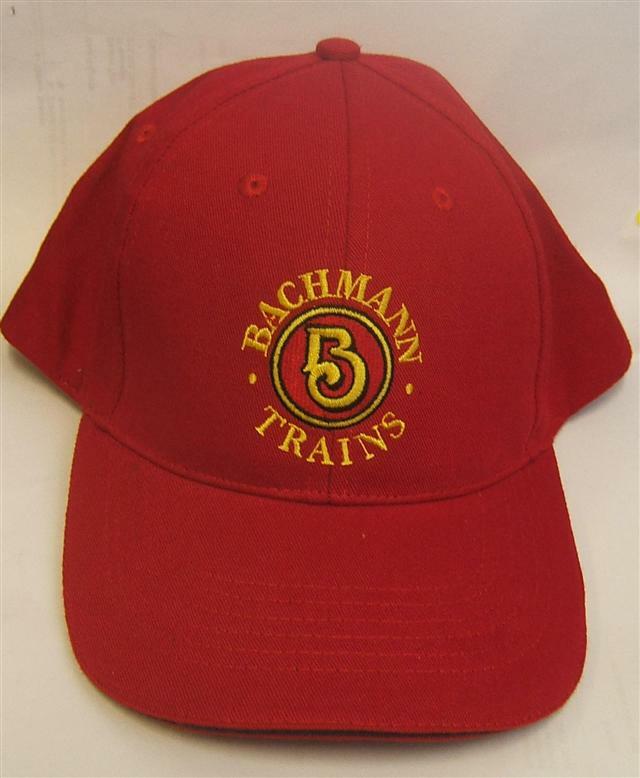 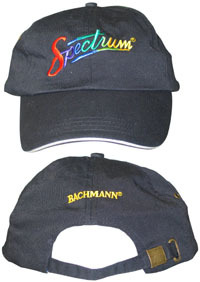 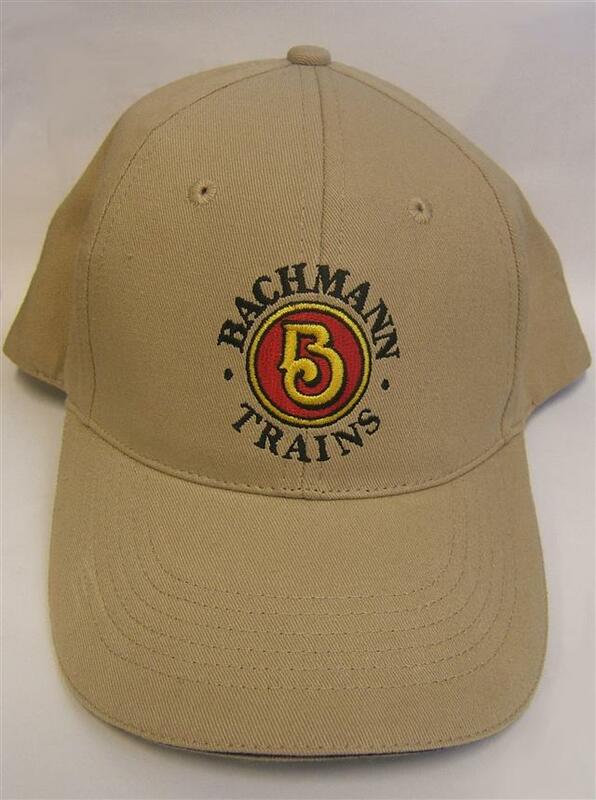 Featured Products : Bachmann Trains Online Store! 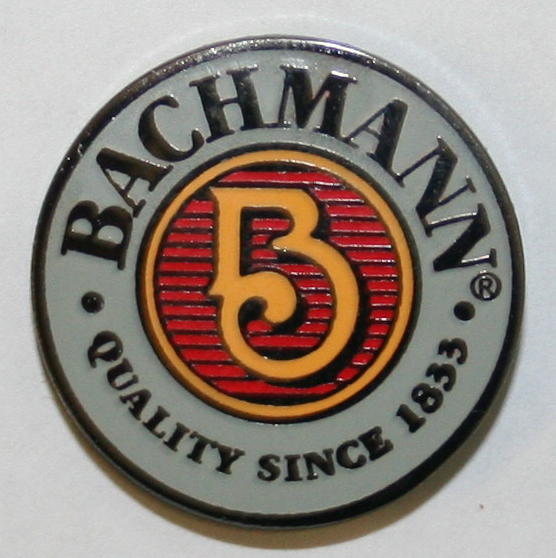 This hard enamel lapel pin is perfect for you shirt, jacket, or favorite train hat. 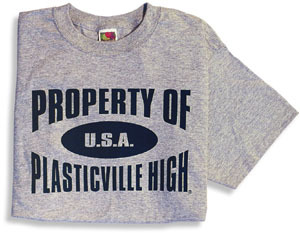 Measures approximately 21mm or .82".